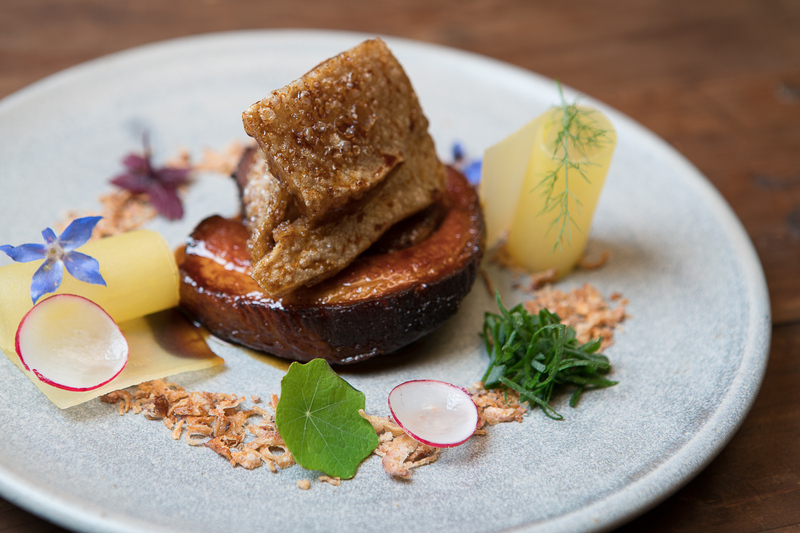 Known to locals as ‘The Laundry’ and residing at the street number of 43, the iconic Busselton restaurant has become a hot foodie destination. 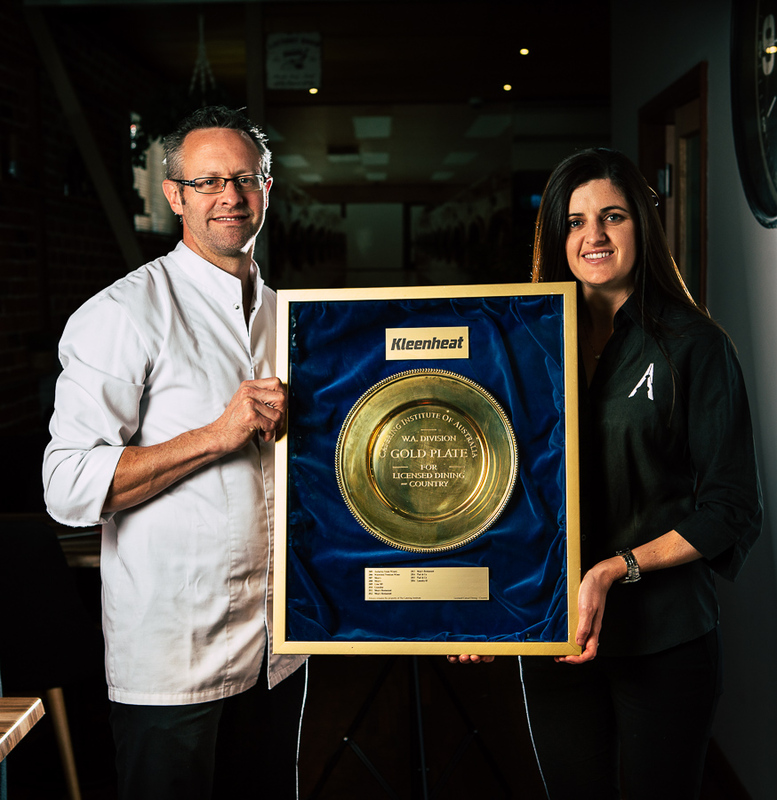 Laundry 43 are proud winners of the 2016 Gold Plate Award for Regional Licensed Casual Dining. 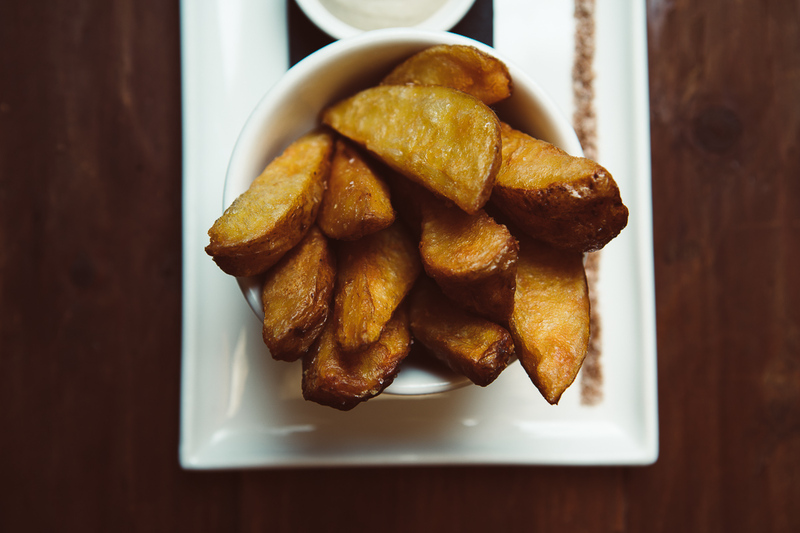 The restaurant and bar has a strong reputation for showcasing the finest food the famed South West region has to offer and is a gastronomic jewel waiting to be discovered. A custom-built mobile kitchen on 16 wheels to deliver their signature outstanding food and warm service to weddings, functions, corporate events, and celebrations. Catering Line provides an exceptional experience from event planning to genuine hospitality and execution, with a former Michelin Star chef in the care of your guests’ food. Catering Line brings to life the South West’s best restaurant at your next event, so you can enjoy the highest quality food with a local, seasonal focus and artistic flair. 2016 & 2017 winner’s of the regional casual licensed dining Gold Plate award. The Gold Plate Award, which celebrated its 50th anniversary this last year, is a well regarded and highly successful hospitality industry awards program that rewards excellence and the endeavours of committed industry professionals, by giving them a means of improving and promoting their businesses. We are currently moving location and renovating an exciting new space.  Please stayed tuned for a new experience with food and drinks.